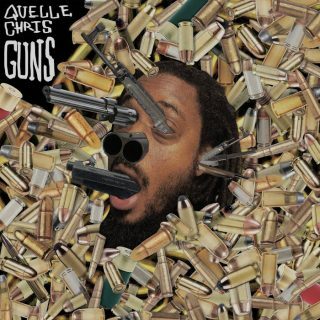 Quelle Chris : Guns album download | Has it Leaked? Quelle Chris is releasing a new, most likely amazing record this year called 'Guns'. It's about guns, but not just guns, but other stuff that can be weaponised, including ourselves. 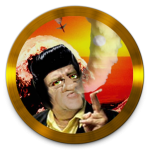 So not only guns. We'll find out more while we enjoy the record this upcoming March. This sounds way too good, I doubt we’ll be able to handle it.